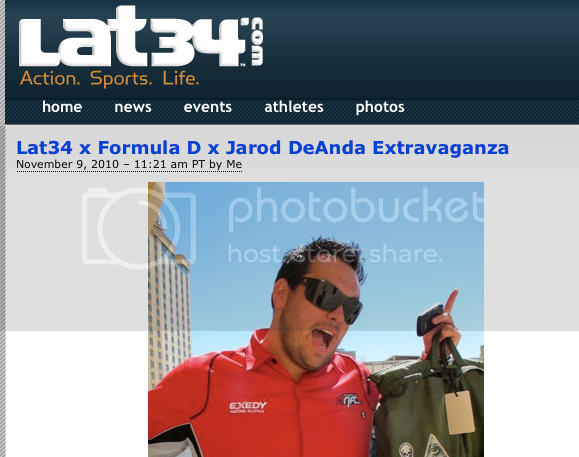 Just put up a few moments ago; interview with me on LAT34.com. Lat34 known as more action sports has grown an affinity for the love of cars, smoke and debauchery + they even like and welcome my sense of humor. I mention FATLACE in the mix as well.